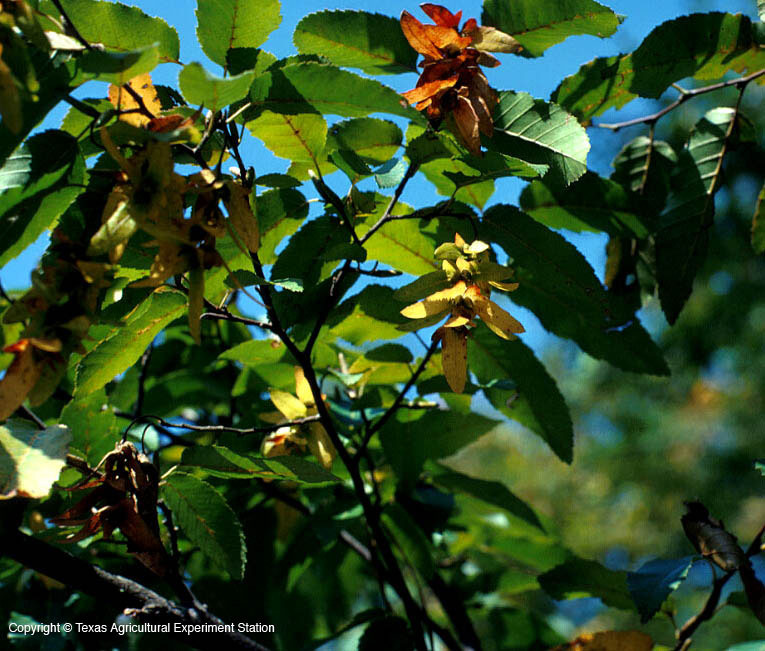 American hornbeam is a graceful understory tree with leaves that turn orange to scarlet in autumn. 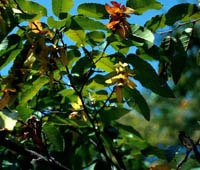 It is found in the east of the state, growing in moist, rich bottomlands of valleys and watercourses. 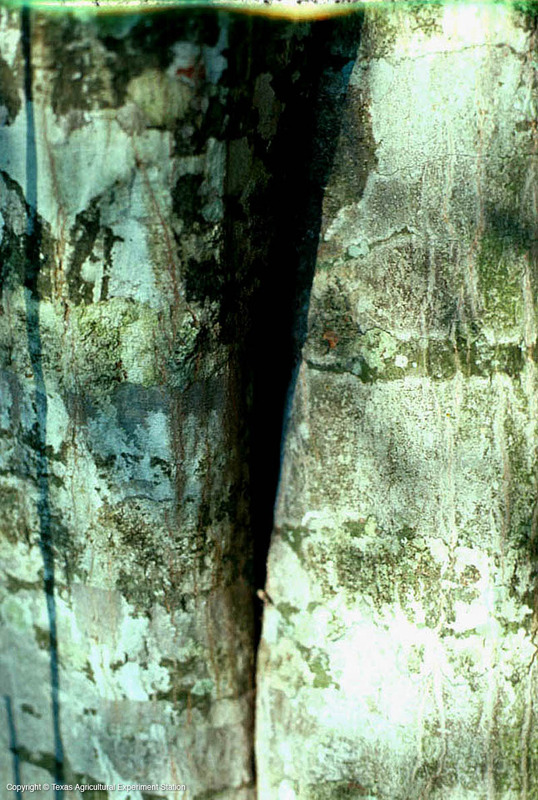 The bark is smooth and gray and has broad ridges that curve up and around the trunk and branches, resembling a sinewy, muscular arm.